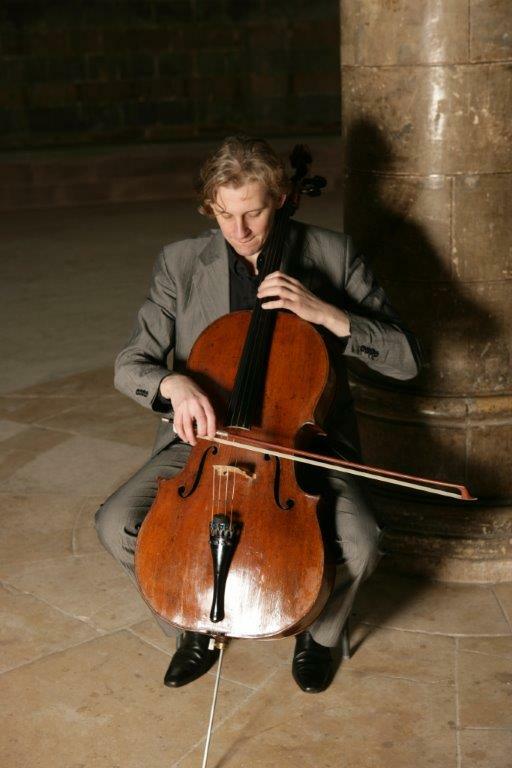 Richard Jenkinson started to play the cello at the age of 5 studying with Florence Hooton, Raphael Wallfisch and William Pleeth. In 1994 he won the Guildhall School’s coveted Gold Medal and a prize at Vittorio Gui competition in Florence. 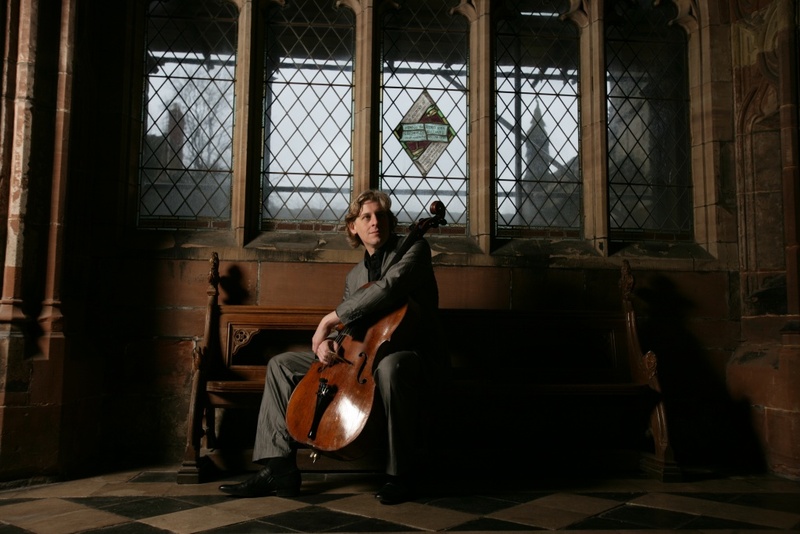 He has made several recordings the latest of which (British ‘cello & piano sonatas with Benjamin Frith) was released in May 2015 label on the EM label. He is final year Ph.D and Bramall scholar at the University of Birmingham where he is a studying the music of Zoltan Kodaly. In 1995 Richard was appointed principal ‘cello with the Irish Chamber Orchestra and in 1998 joined the CBSO as principal ‘cello. Since 2012 he has been the cellist of the Dante String Quartet. He has made several recordings with the quartet including Kodaly String quartets for Hyperion Records and began a project to record the Stanford String Quartets in December 2015 for Somm Records. Concerts with the Dante Quartet this season have included the Wigmore Hall and Kings Place in London, a complete cycle of Beethoven string quartets and a live BBC Radio 3 broadcast from Belfast. Future plans include return visits to Wigmore Hall and Kings Place (including the premiere of a new work by JonathanDove), tours to France and Japan and several complete Beethoven String Quartet cycles. 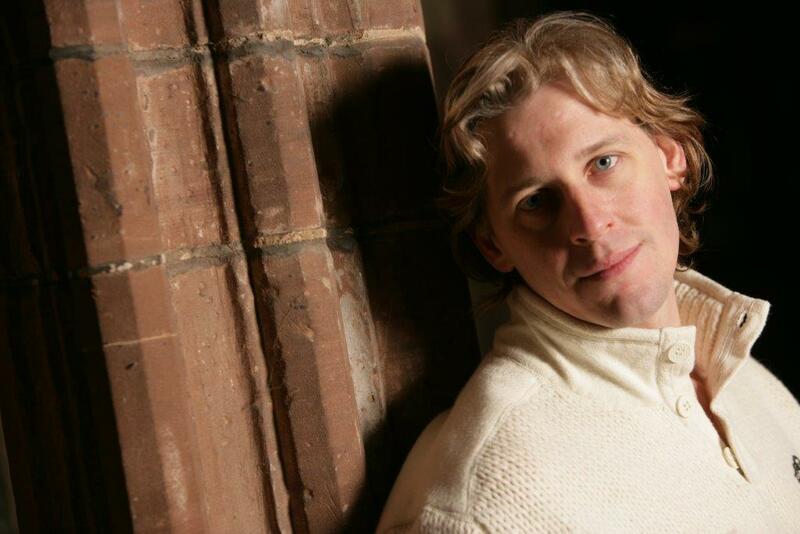 Richard is becoming increasing demand as a conductor and is Artistic Director of the Innovation Chamber Ensemble. He has led the ensemble in many performances and recorded three discs for Somm Records. He is Musical Director of the Orchestra of St John (Bromsgrove) and the British Police Symphony Orchestra.